Why’d I choose this chassis? My first car in 1999 (gasp), was a 1990 acura integra LS 4 door with 170k miles. Not exactly a sports car, but it was no slouch. 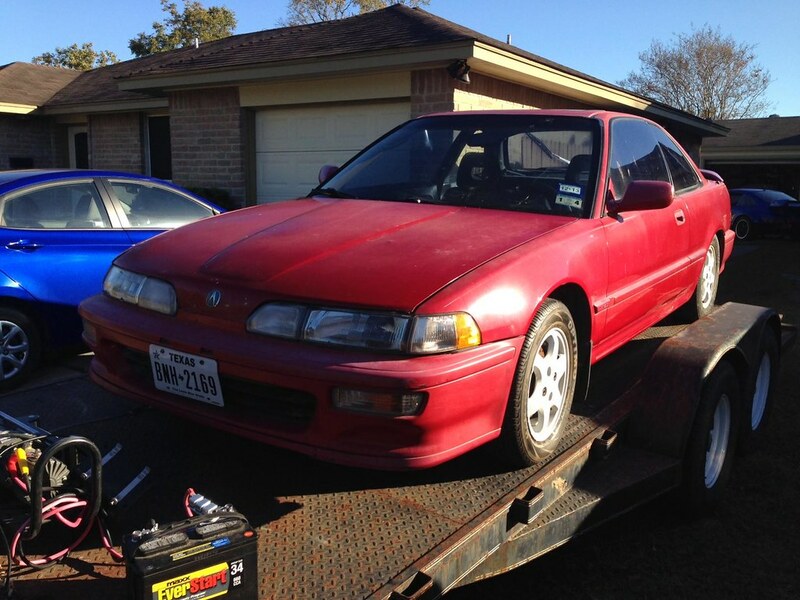 I eventually moved on, needing a newer more reliable car for college; however, I found myself back in the same chassis this time a 1992 Acura Integra LS, 3 door hatchback, manual, proper. The car was a real hoot to drive. It was also the last car that my father and I worked on together, so I suppose there’s a bit of nostalgia there. Owned an EF as well, nice car, and fun. Also owned a 2007 Civic SI. Also, good car. You can see when my loyalty lies. 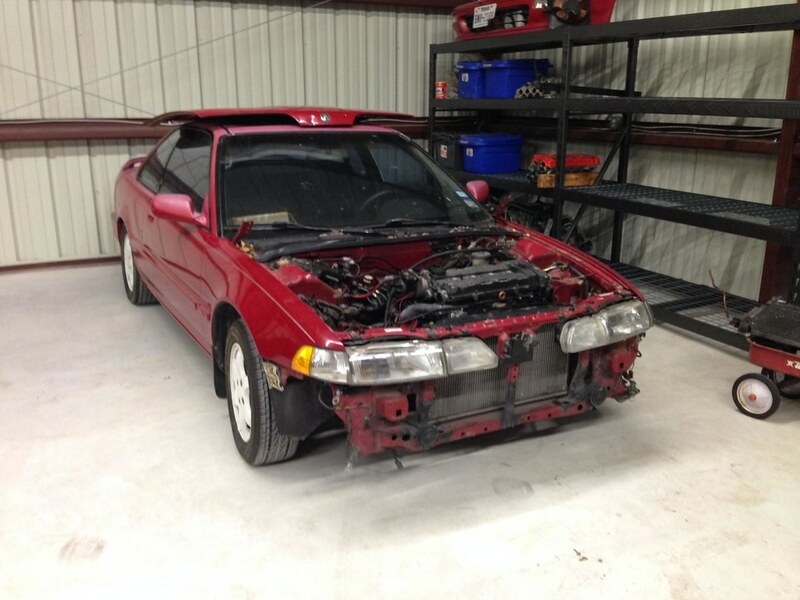 So after a few weeks of poking around, looking at prepped, projects, and stock cars I came across a 1992 Acura Integra GSR. Somewhat rare, would make purists a little sick to see what I’m going to do with it. 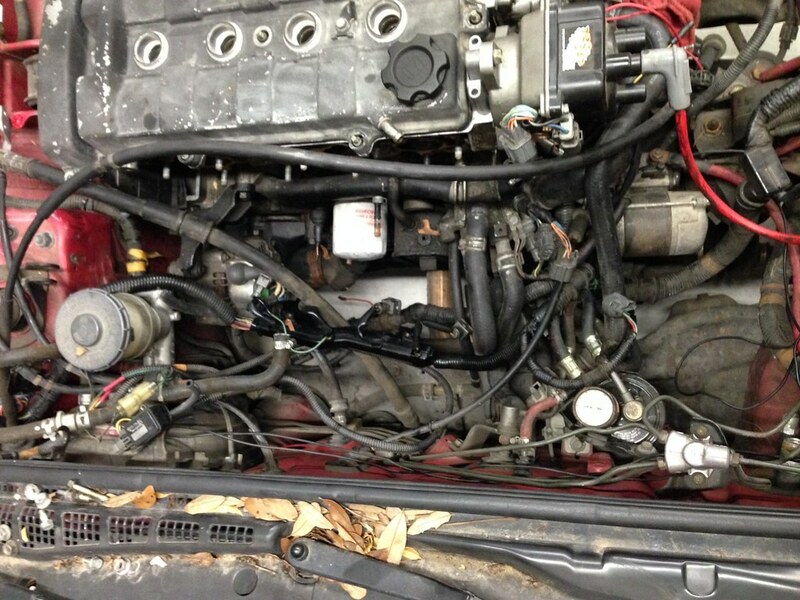 Came with a running B18B1 (didn’t run well…), a b17a1 (hole in piston), a wiring disaster, RS-R exhaust, Hytech Header, RS-R Springs, Koni Yellows (lasted 1 track day…), and had not been turboed in the past according to the seller. 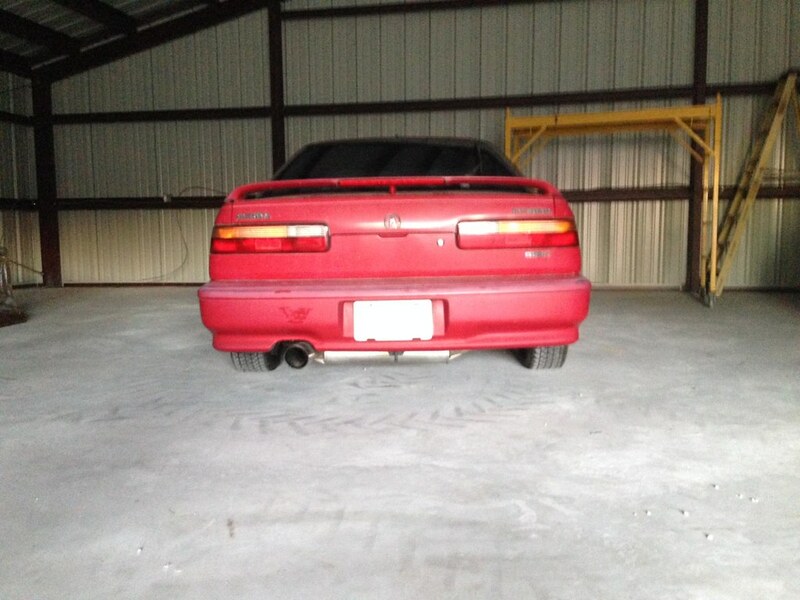 (It had…) Judging by the parts, this car had been loved, then it had been abused, and now it’s mine. I guess that means exponential abuse. The Day I picked it up.